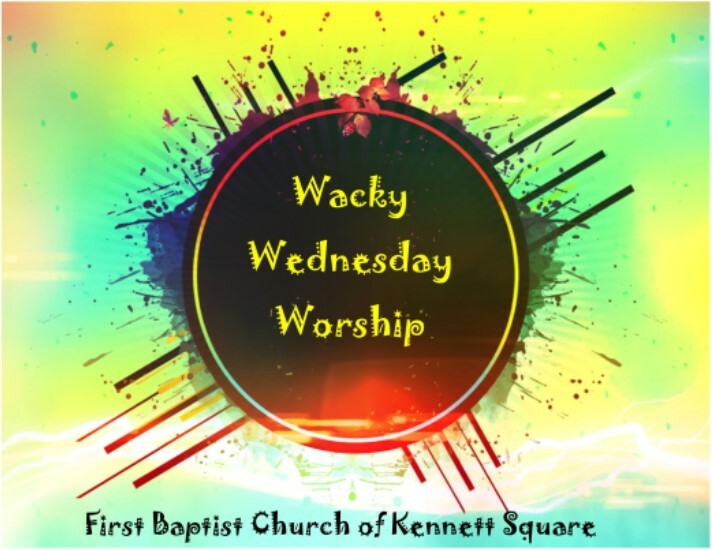 Learn more about Wednesdays at First Baptist Church of Kennett Square. 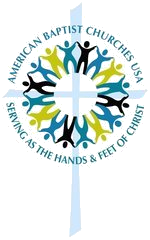 Wednesday is an important day in the life of First Baptist Church. Youth group meets on Wednesday night. 2nd and 4th Wednesdays of each month – A Call to Worship and Prayer is a mix of musical worship that celebrates God. 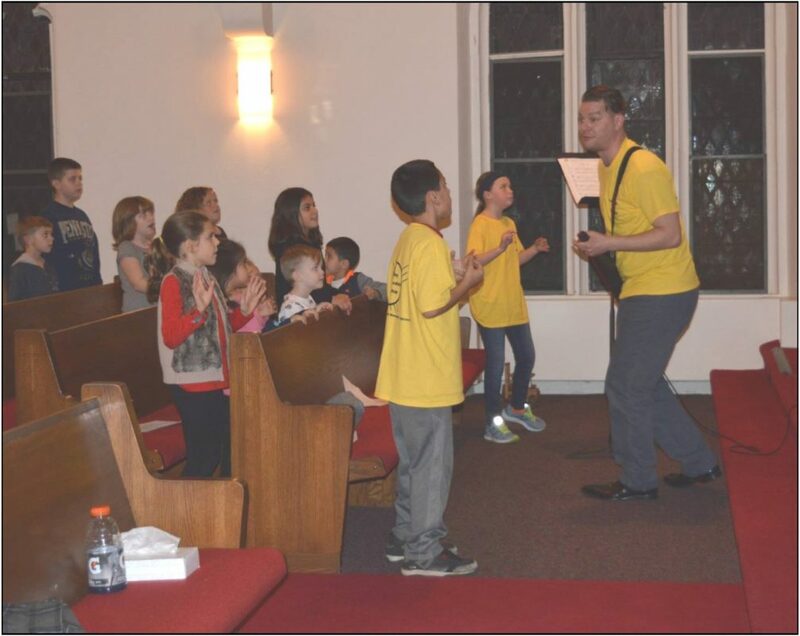 The Worship Team prepares the songs each month, encouraging voices over instrumentation. Songs you are likely to hear can be centuries old to those you might hear on the radio now. All are welcome to join in this celebration of worship through song. 3rd Wednesday of each month — This youth-created and youth-led worship service runs from September through April. It is specifically for children ages 4-12 (those kindergarten-age and younger must have a parent stay with them). Starting this September we will offer dinner for the children who participate. Join us every month for meals that could include pizza, hot dogs, chicken nuggets, macaroni and cheese, or spaghetti. Donations will be accepted to help offset the costs of the dinners. Empowering People to Grow into Mature Followers of Jesus.